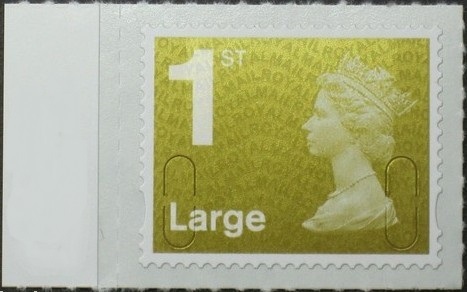 UJD5 Marginal This sale is for 1 x Sheet Large Gold 1st DLR (SGU2944) from the Self-Adhesive Security Machin Series with "U" slits and the hidden "ROYAL MAIL" watermark. 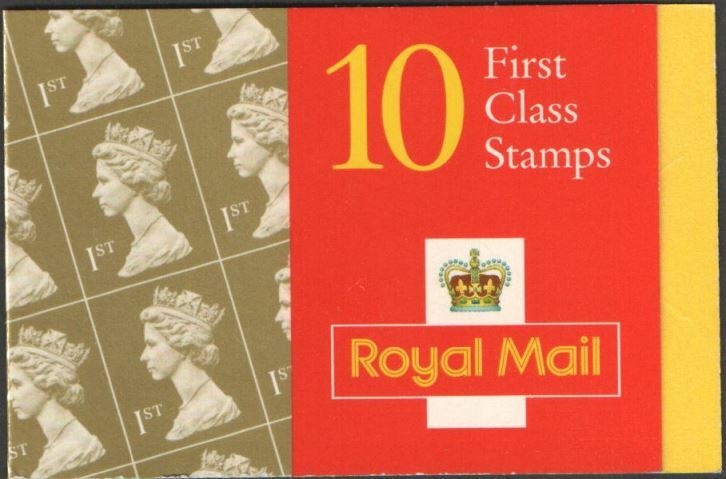 Notes: The stamp will be supplied attached to backing paper. Example Source Sheet of the stamp for sale.